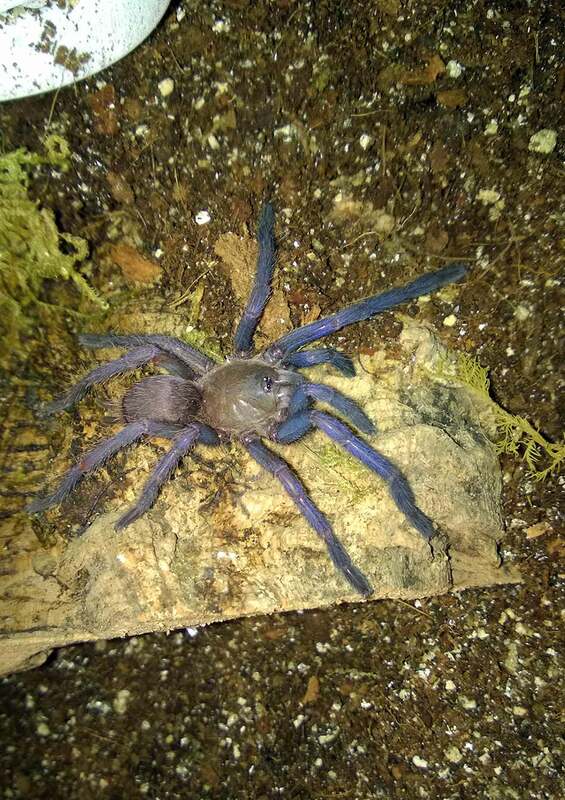 In an earlier post about how to shop for tarantulas online, I provided a list of reputable dealers. Among the names I included was Pet Center USA, a vendor I had yet to make a purchase from, but whose stellar reputation demanded that it be included on the list. 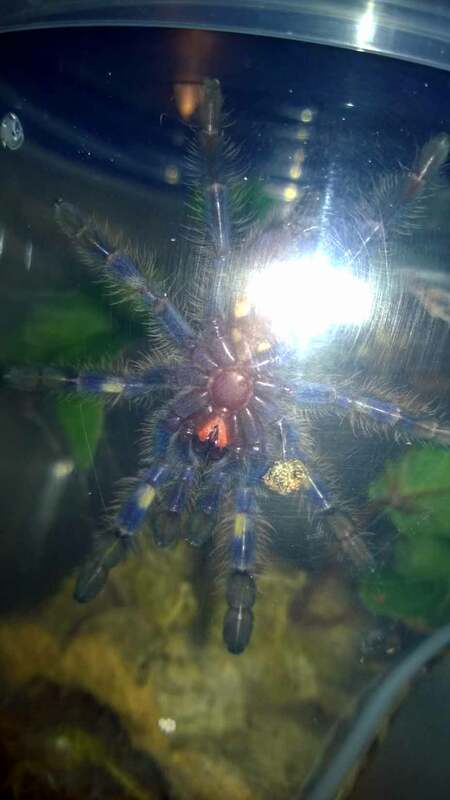 Well, I can now wholeheartedly recommend Pet Center USA from my own experiences. An amazing selection and a great reputation. 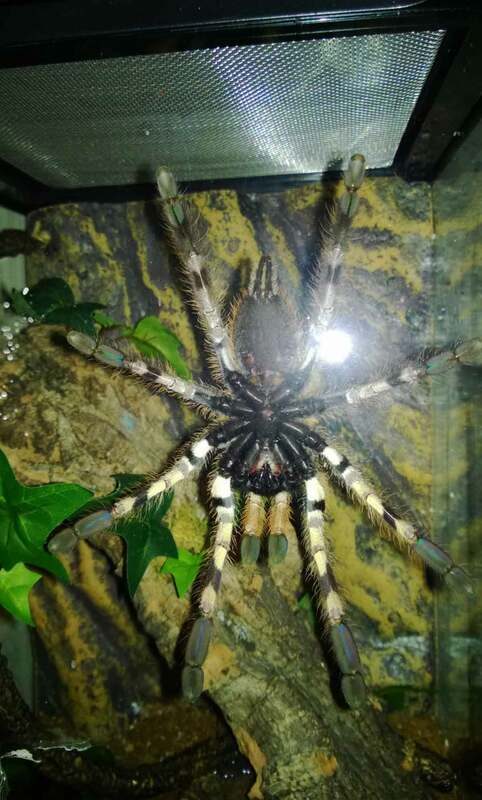 Pet Center USA is run by Paul Becker, a very well respected and knowledgeable tarantula dealer. 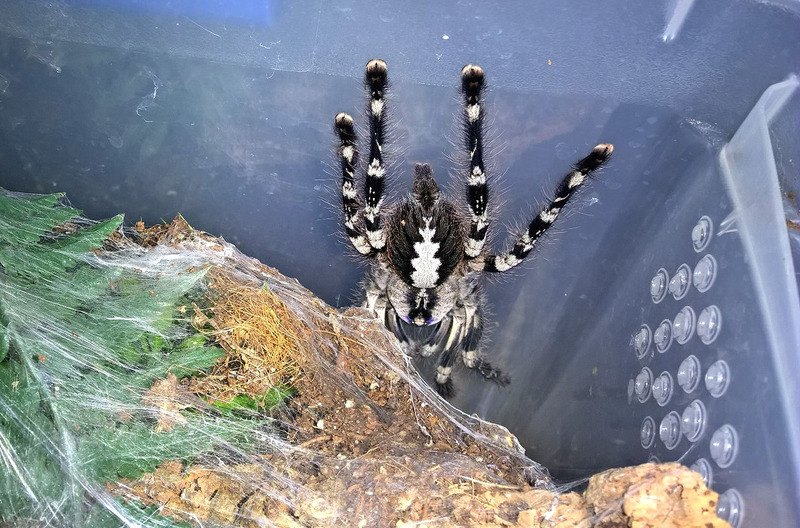 At any given time, Paul offers a staggering number of tarantula species for sale, and his prices are often lower than many other dealers. He is also recognized as being very approachable and helpful to anyone new to the hobby or even more established collectors who have questions. 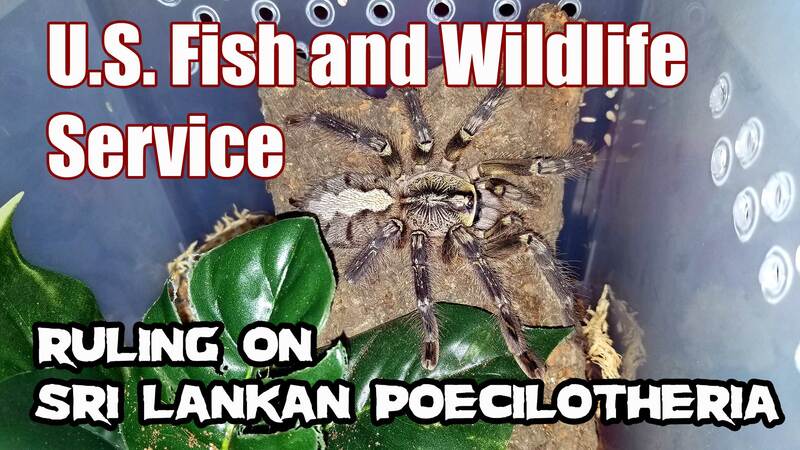 When I noticed that he was offering Poecilotheria hanumavilasumica slings at an extremely reasonable $55, I knew the time had come to make my first purchase from him. 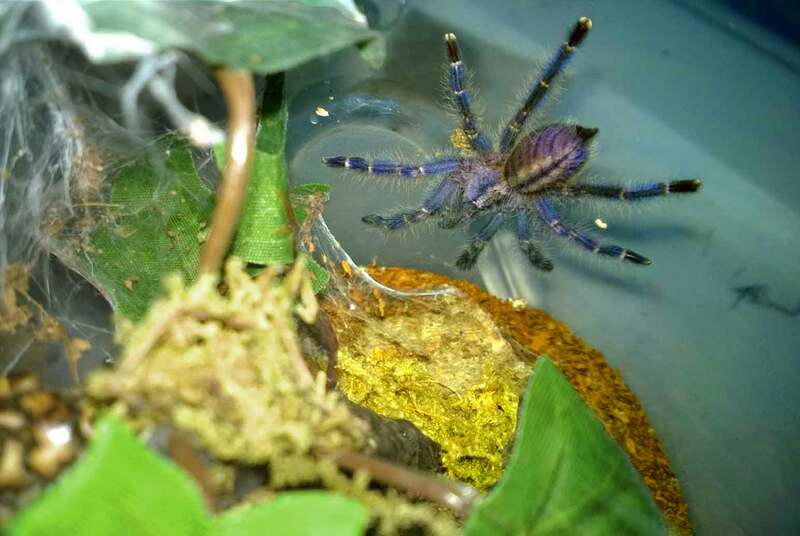 After finding C. dyscolus blue slings on sale for the holidays, I placed my first order for two of each species. Paul’s communication was excellent throughout. He responded to correspondences quickly, and his emails were always very affable and polite. I always enjoy when a vendor makes a little small talk, as it adds a personal touch to the transaction (and increases the likelihood that I will buy there again in the future). 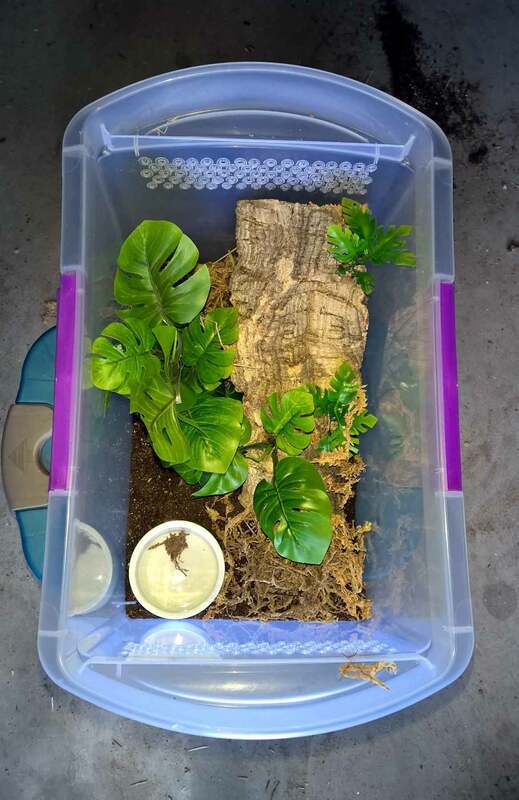 As an added courtesy, Paul also sends out an informative email after you order which details how he keeps the tarantulas and includes directions on how to properly rehouse them. I thought this was a very nice touch, and I expect this information would be especially appreciated by someone new to the hobby. My order was shipped promptly via FedEx overnight, and it arrived at my local FedEx facility on a Tuesday. 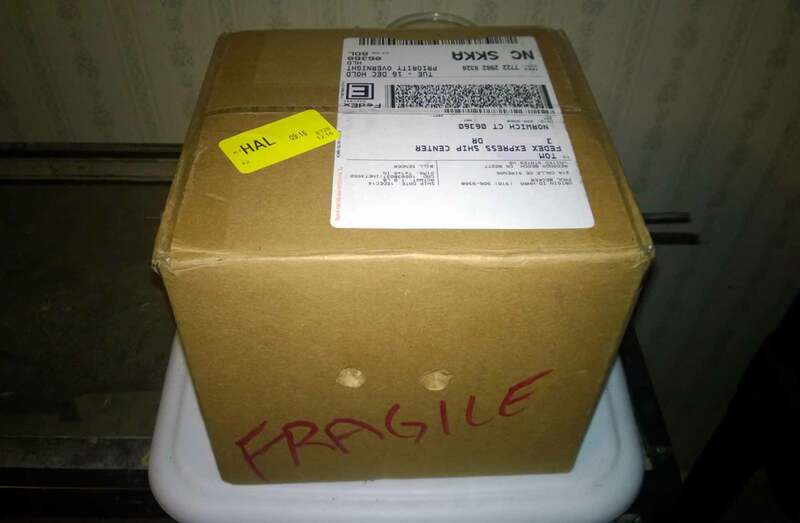 As expected, the packing was topnotch; the specimens were shipped in a foam-lined cardboard box with a heat pack included (temps were currently in the 30s in my state). 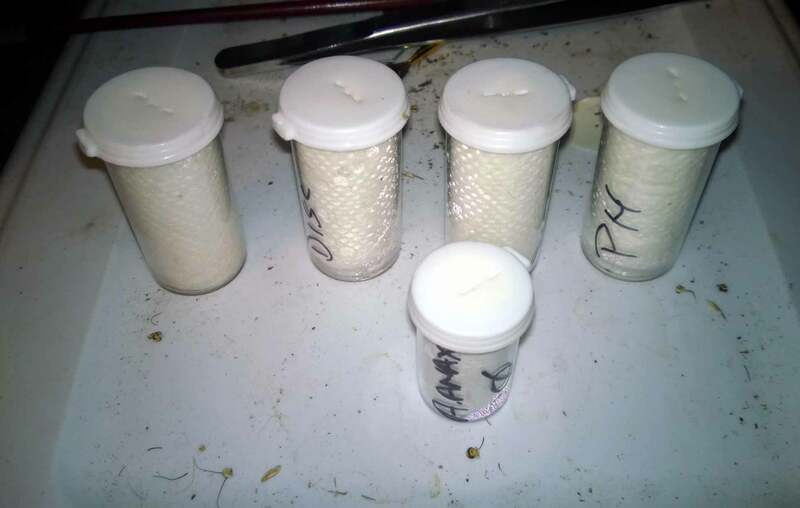 The spiders were packed securely in plastic dram bottles, which were then wrapped up and taped in newspaper. The rest of the box was also padded out with damp newspaper. 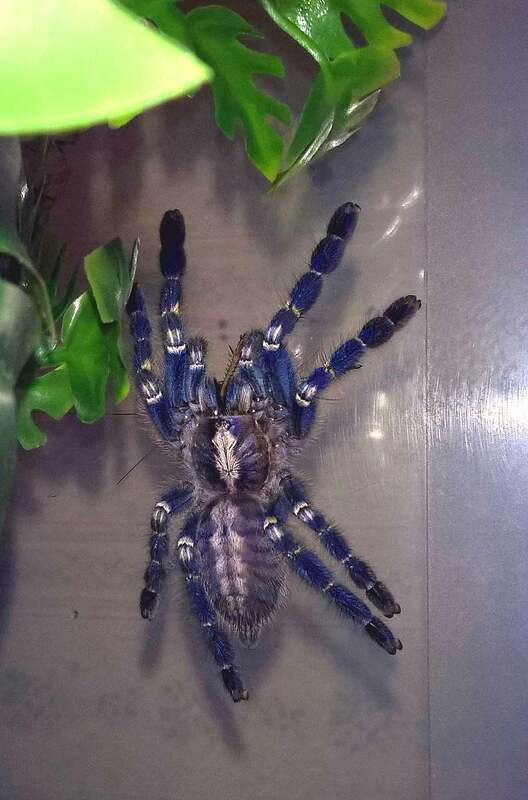 My package of new Ts from Pet Center USA. 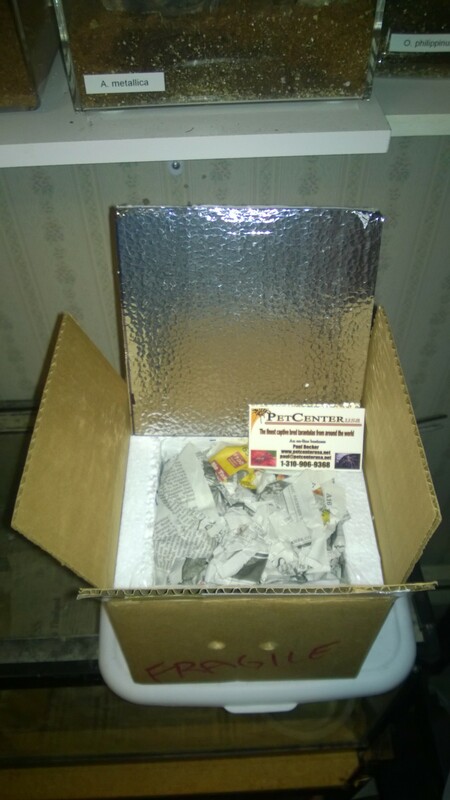 Pet Center sent the Ts in a foam lined box with a heat pack and damp newspaper for padding. When I opened up the package, I was delighted to discover that Paul also included a freebie (and who doesn’t love a freebie?). 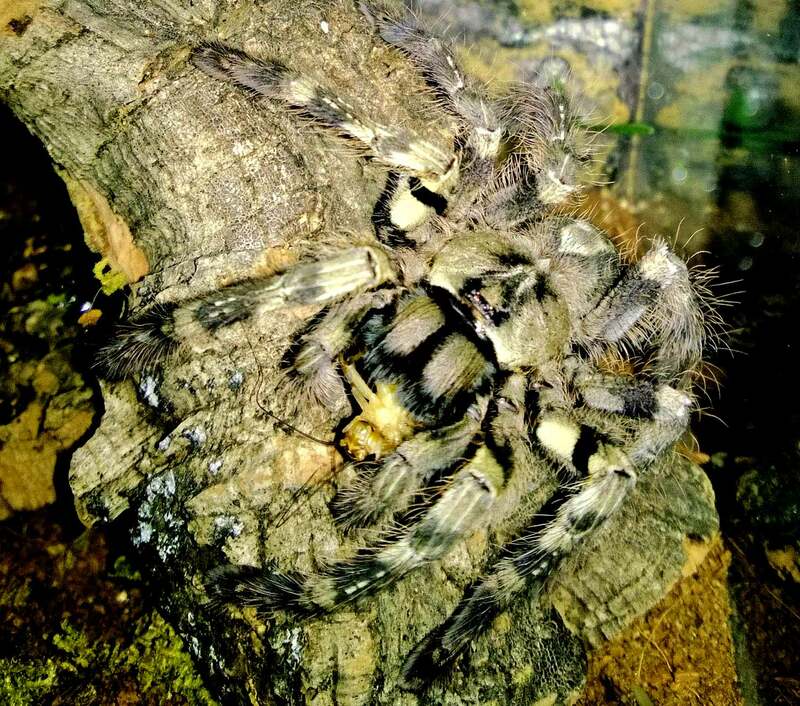 I now have an adorable little Aphonopelma anax sling. Very cool. 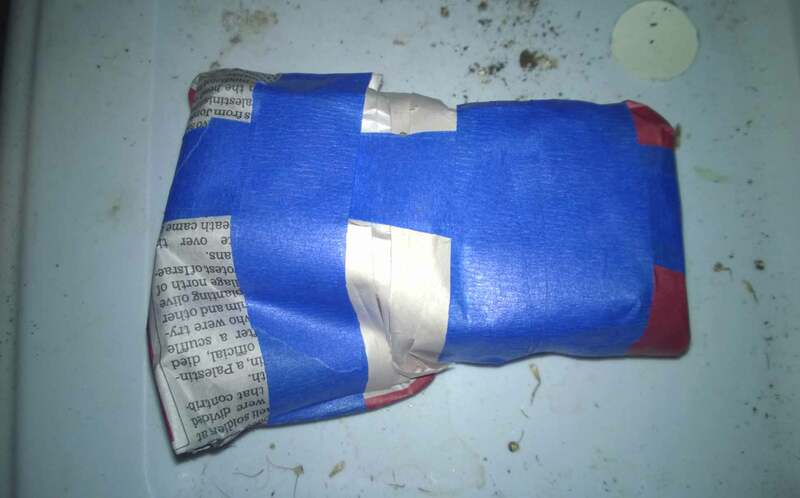 For extra protection, the bottles were wrapped and taped in newspaper. My new Ts still in their dram bottles. 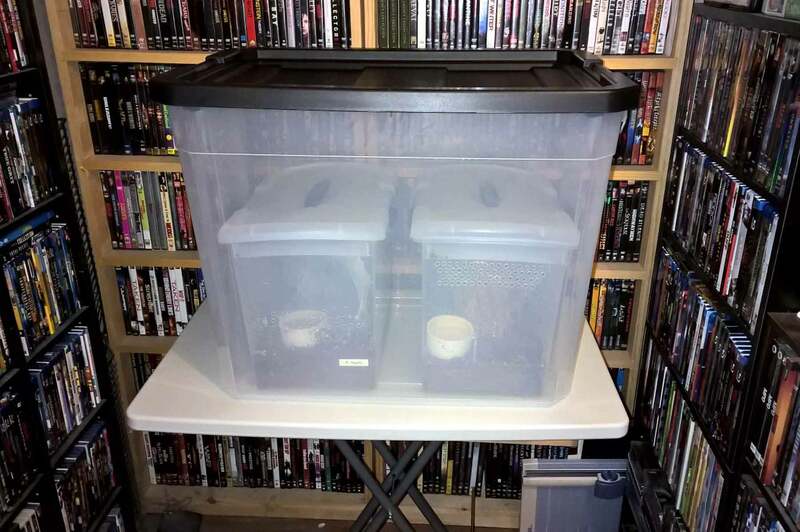 The animals themselves arrived in great shape, and all five have been rehoused and fed. 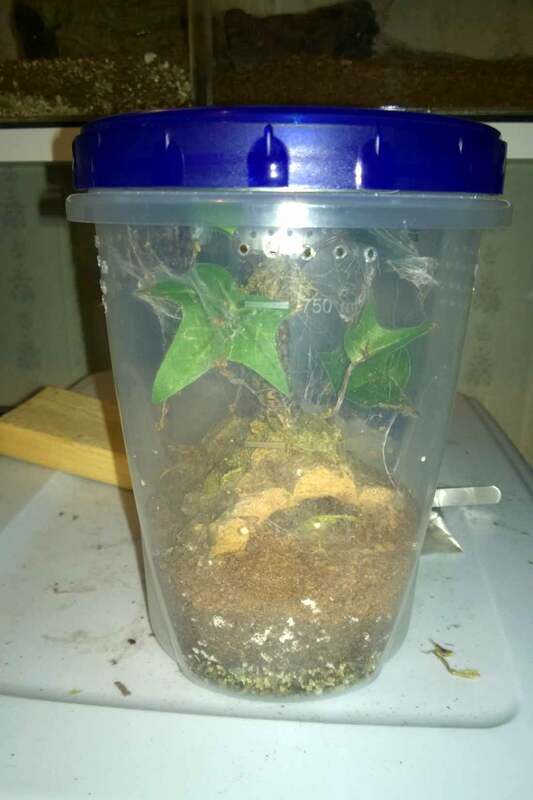 For these specimens, I decided to follow Paul’s instruction and just pop the top, pull the paper towel plug, and let the animals come out on their own (this is a technique I’ve also used in the past with aggressive/defensive species). Four of the Ts were out and had secreted themselves away by the morning. 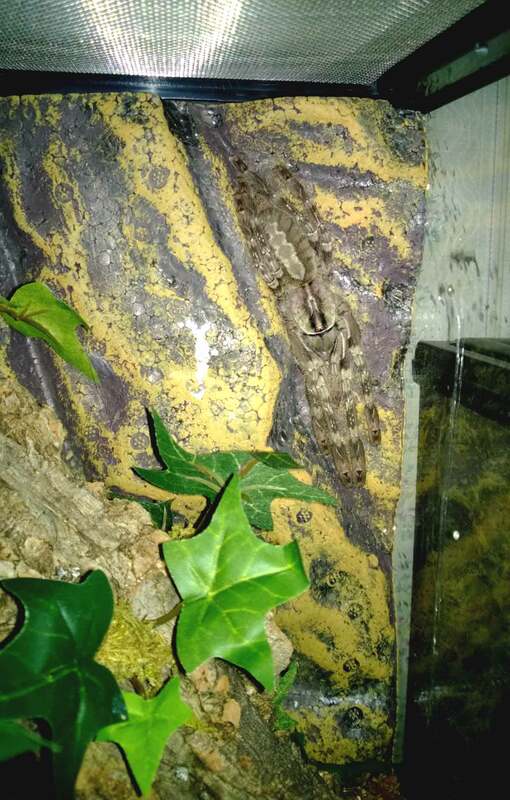 The fifth, an adorable little P. hanumavilasumica sling, had adapted its shipping container as a hide. Oh, well! A perfect experience all around! 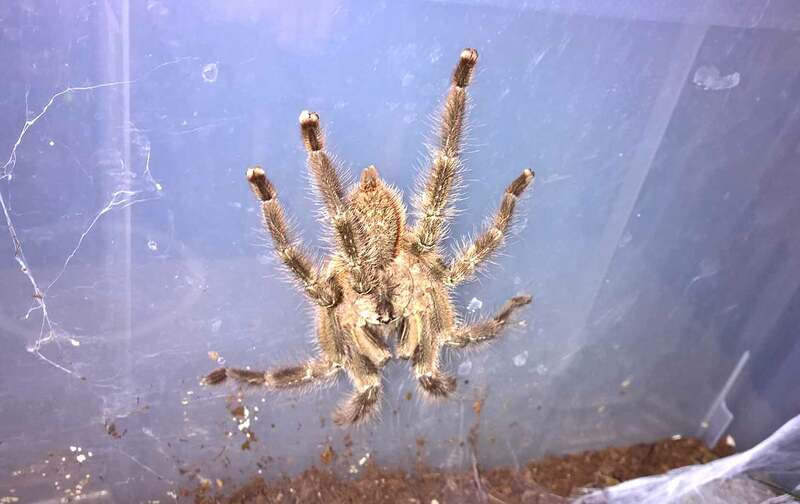 For those looking for a tarantula vendor with a great selection, low prices, great packing, and fantastic service, Pet Center USA is definitely a shop to check out. 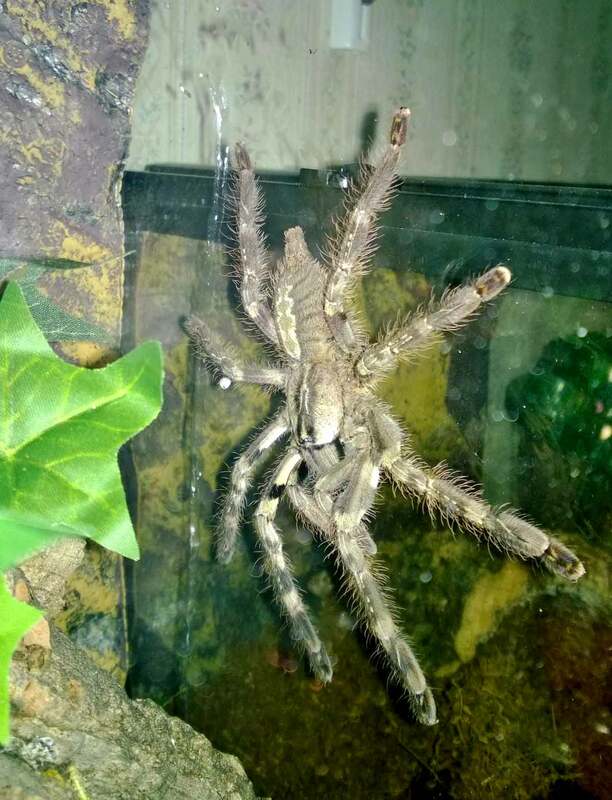 And, if you’re new to the hobby or just have questions about tarantulas, don’t hesitate to drop Paul a line.